Welcome Home! This well maintained property has lots to offer. 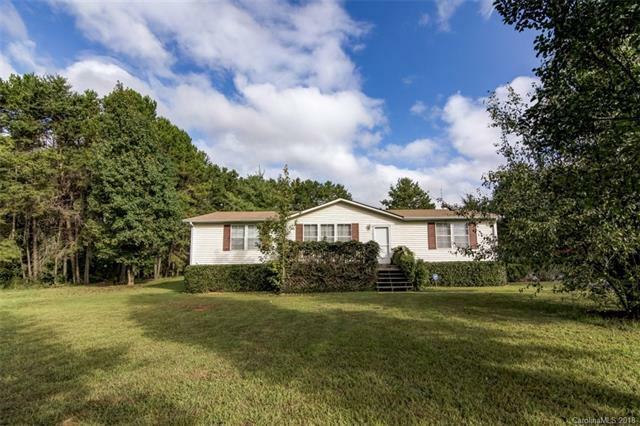 Recently vacated, the property sits on 1.38 acres with a flat back yard, 1-Car Carport Plus 2 storage buildings! Roof less than 5yrs old. HVAC 2 yrs New. Septic was pumped a year ago. Well has been updated. Freezer, Refrigerator, W/D will convey with acceptable offer. Fridge is 1 yr old. Master Bedroom on opposing end of home. Executor has never lived in the home. Property sold 'As-Is' due to Executor never living in property. Comes with Permanent Foundation Certificate provided by Engineer that already saved your clients money! This PF Certificate will help FHA, VA, USDA to acquire this property. Check Disclosures.